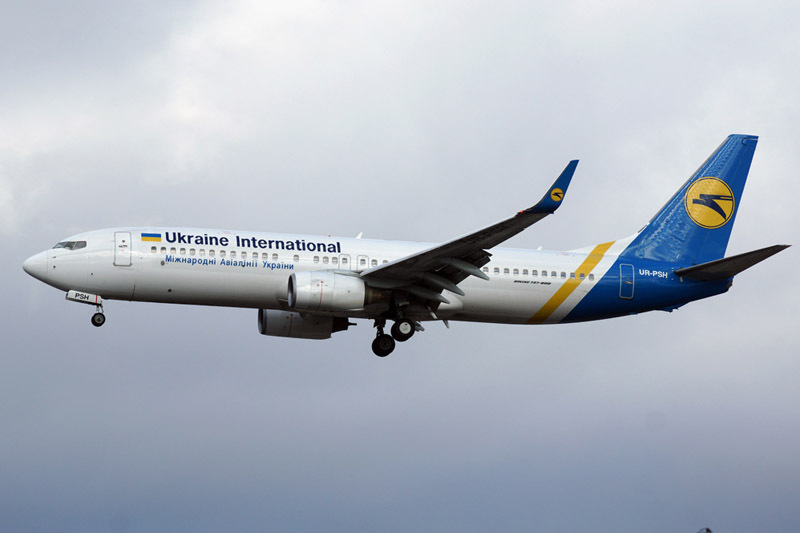 September 21, 2015, Ukraine International Airlines will launch non-stop scheduled services en route Kiev – Ashgabat – Kiev. The new UIA double weekly flights connecting the capitals of Ukraine and Turkmenistan will be operated on modern Boeing 737 aircraft with two cabin classes – Business Class and Economy Class. The outbound flights will be operated on Mondays and Wednesdays, the inbound flights – on Tuesdays and Thursdays. “Launching non-stop scheduled service to Turkmenistan, UIA carries on expanding its eastbound route network, – noted Evgeniya Satska, UIA Corporate Press Secretary. – We are confident travelers from Ukraine and Europe will seize a chance to discover the heart of Asia. Meanwhile, our clients from Turkmenistan will be provided with an opportunity to take advantage of UIA well-developed route network in Europe, Asia, USA and the CIS countries”.